Sydney Chauffeur Cars is one of the most reputed Airport Transfer service providers, offering luxury transportation service to meet your transportation needs. The company sticks to its mission of providing clients safe, luxurious and professional service. 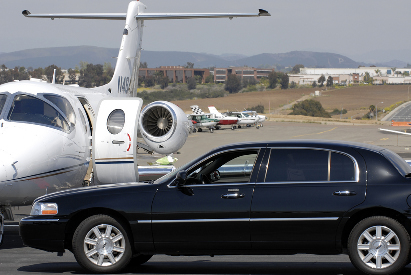 Maintaining the highest standards and dedication to work, we provide our clients safe and comfy transportation service. Whatever be your event type, we provide luxury limo service at affordable rates. At Sydney Chauffeur Cars, providing brilliant service is the last word. Establishing a positive relationship with our esteemed clients and patrons, we strive to bring you uncompromising customer service at the best price. We serve clients for business trips, wine Tours, sports trips and more. All our upscale luxury limos are well maintained and are great in terms of style and performance. They all look nice and shiny. We boast of having a team of highly trained chauffeurs who are smart, intelligent and well conversant. Our drivers take pride in having excellent driving skills and can help get you to your desired destination right on time. Raising the standards in chauffeuring to a new level, we guarantee to provide our clients an awesome driving experience. So, whether you are looking for any limo for your special events or best airport Limousine for corporate events, we strive to satisfy you in every possible way.